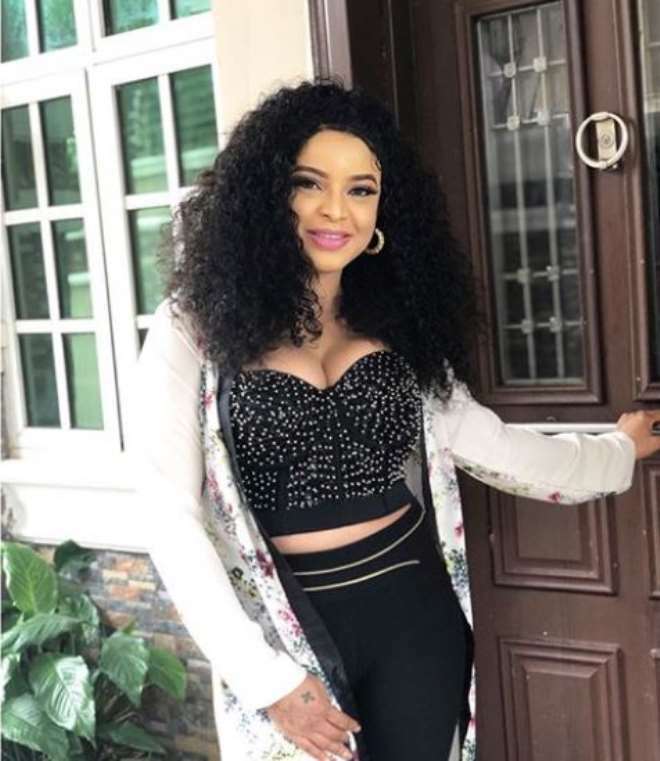 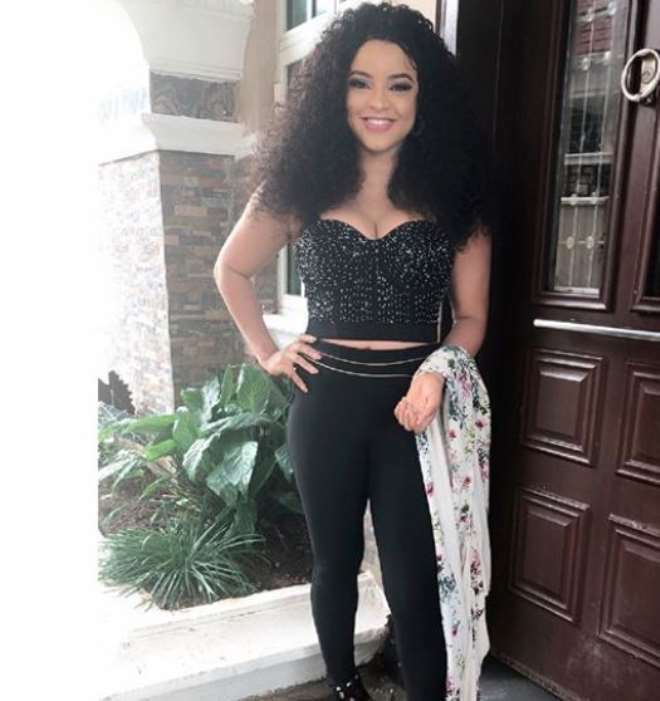 If there is one of many actresses that is being rushed by men then Nollywood actress, Shirley Igwe, is not wrong to say that that men are rushing her. 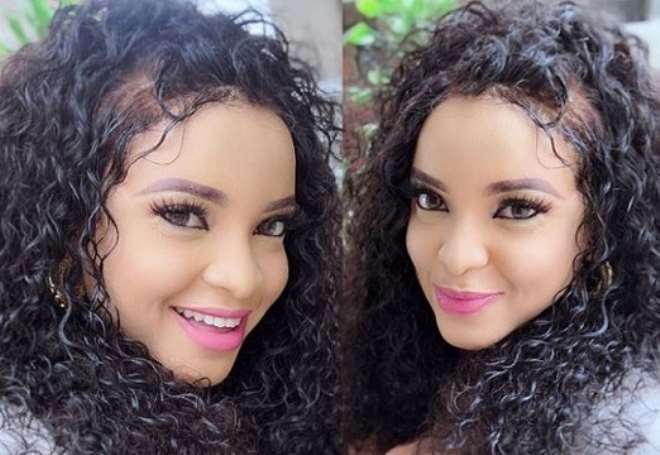 ‘Na them dey rush us,’ is the trending slang on social media and Shirley can boldly brag about her beauty because she is indeed pretty. 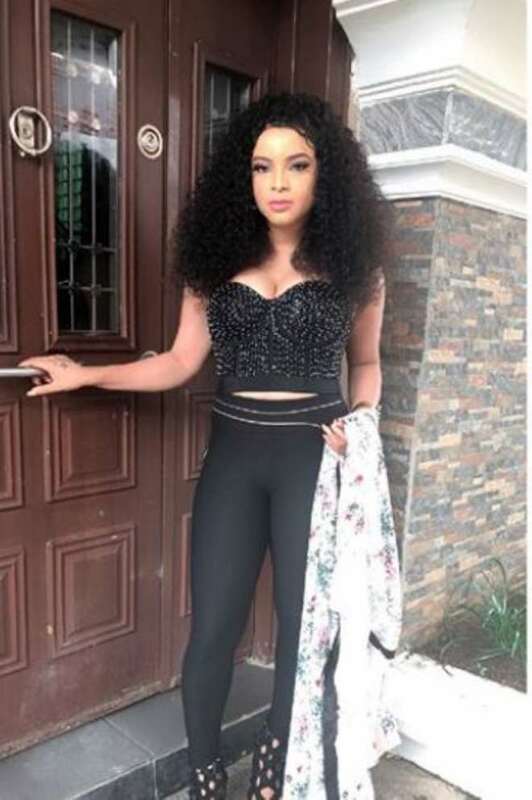 It is not easy for one to have her type of skin and still go through the rigorous process of acting especially in the bushes, with plus-size mosquitoes and yet to look this charming.